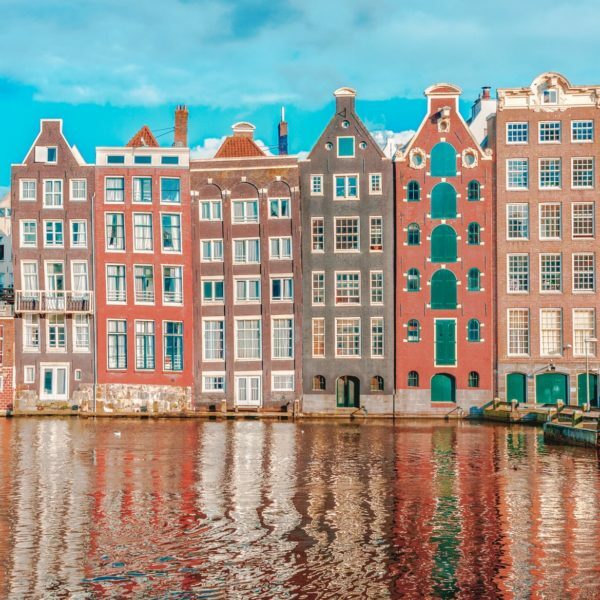 London Town is one of the best cities in the world…and yes, I am slightly biased 🙂 One of the best things I like about London is its diversity and the amount of opportunities there are to travel and try new things! and it really makes it easier for me to dash around our amazing city with the help of a nifty app! Want good coffee? Catch a train from the airport? See your favourite band? 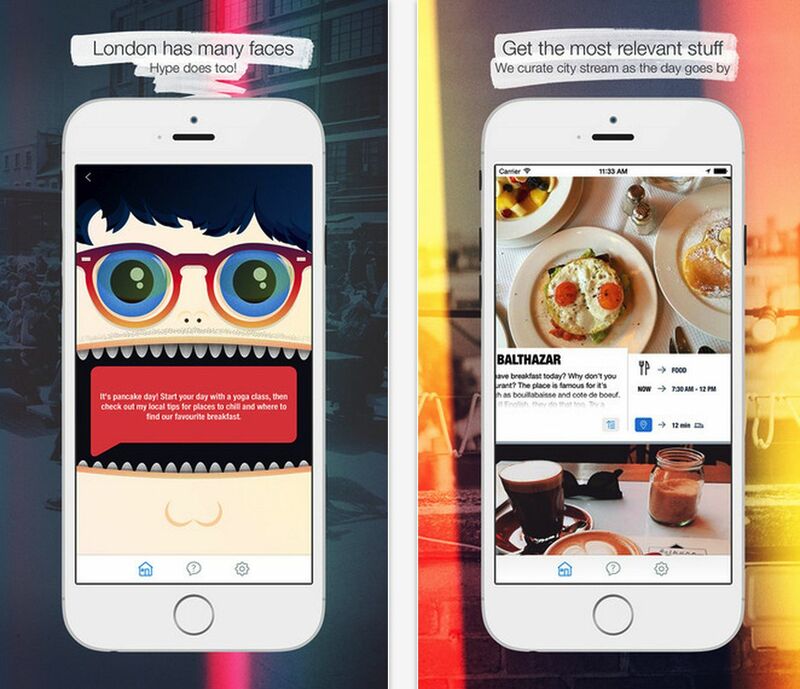 London has an app for that! 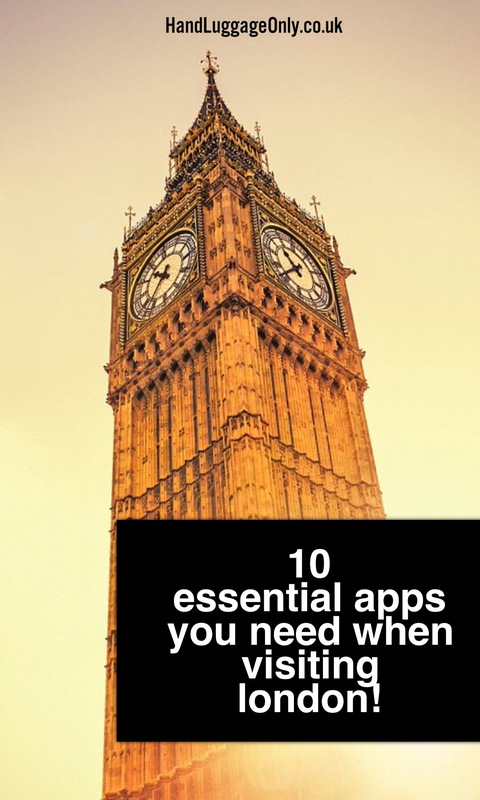 Thinking about the thousands of Apps that can help you in London can be daunting, so I have collated my favourite apps that are convenient, helpful and really allow you to enjoy your time in London, without having the stress of trying to trawl websites for the most up-to-date information. 1.) 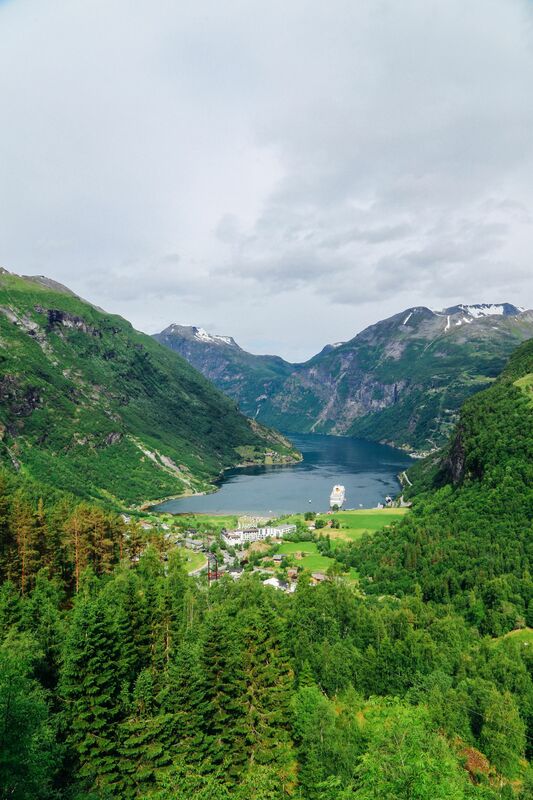 Heathrow Express: The first step to any trip to London is actually getting from When arriving at London Heathrow Airport, you have a few options to get to Central London. the fastest and most convenient has got to be by Heathrow Express. It only takes 15 minutes to arrive in Central London (at Paddington Station) and they leave EVERY fifteen minutes. 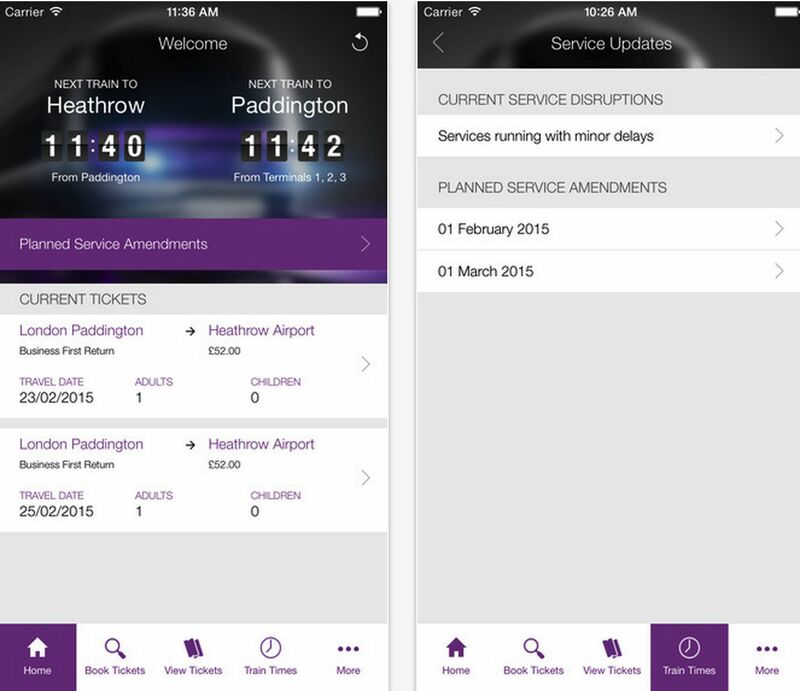 One thing I like most about the Heathrow Express free app is that I can quickly buy my ticket while I am waiting to alight from the plane. It’s connivence is its major selling point and my ticket gets downloaded straight to my iPhone (and android devices). 2.) 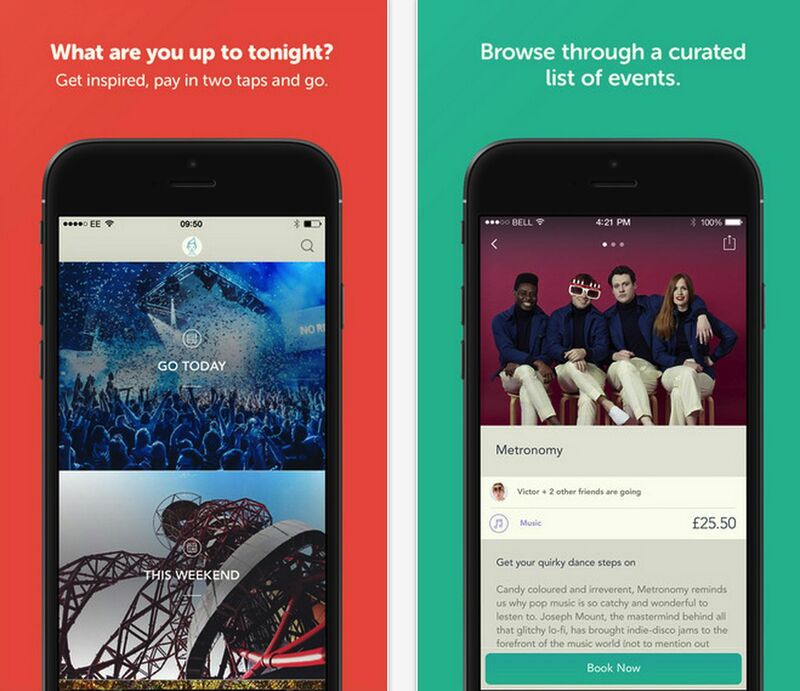 YPlan: Ok, hands down… this free app allows you to organise your night at very short notice. 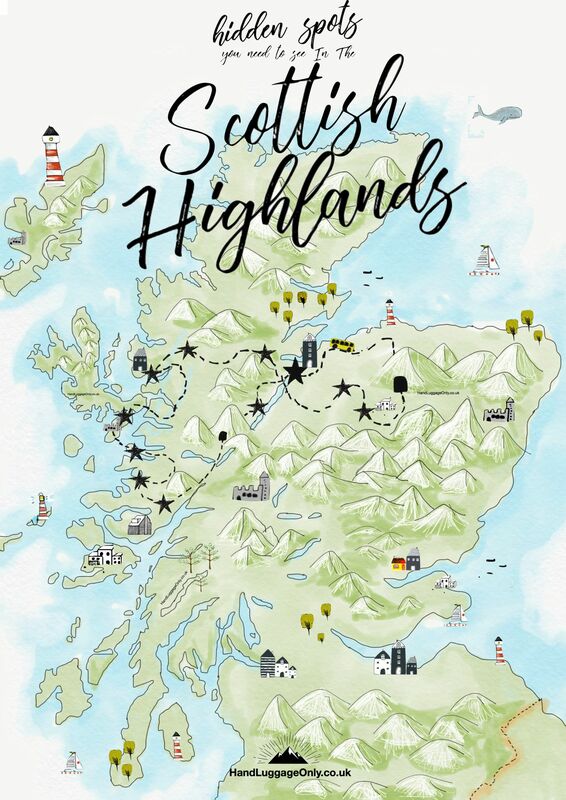 Stuck for things to do when you arrive? 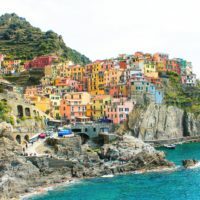 Want to find something really different or unique… YPlan curates a list of everything that is going on around you (within a distance you set) so you can make the most of your time here! It also lets you book directly through the app, so its super easy and fast. 3.) London’s Best Coffee: So this is a paid for app (£1.49), but I really love the concept. 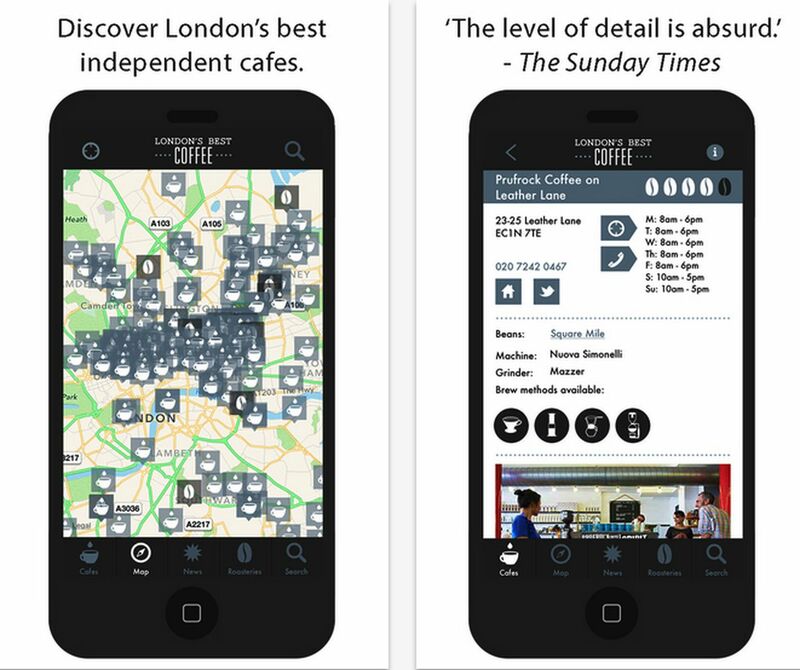 We are blessed with many coffee houses in London and we obviously have lots of big brand named coffee houses too… but what I like most about this app is that it showcases some of the more independent coffee houses and stalls that showcase the best coffee London has to offer! It’s a perfect way to explore those secret coffee houses of London. 4.) Hype! : As I mentioned, London is has loads of different things going on that stretch across the whole of our city. The city itself is very proud of its diverse neighbourhoods from: Shoreditch, Soho, Camden, South Bank, Notting Hill, to name a few… What I like most about the free app from Hype! 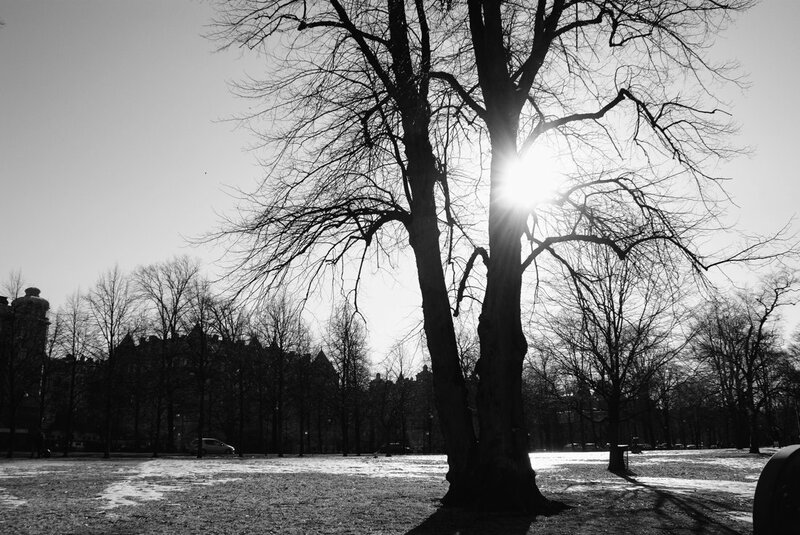 is that it allows you to discover and locate some of the most happening and trendiest places across our wonderful city. with the option to give Hype! a shout directly through the app if you need any other help. An evening drinking cocktails underground…. sorted! 5.) London Official Events Guide: What’s On? 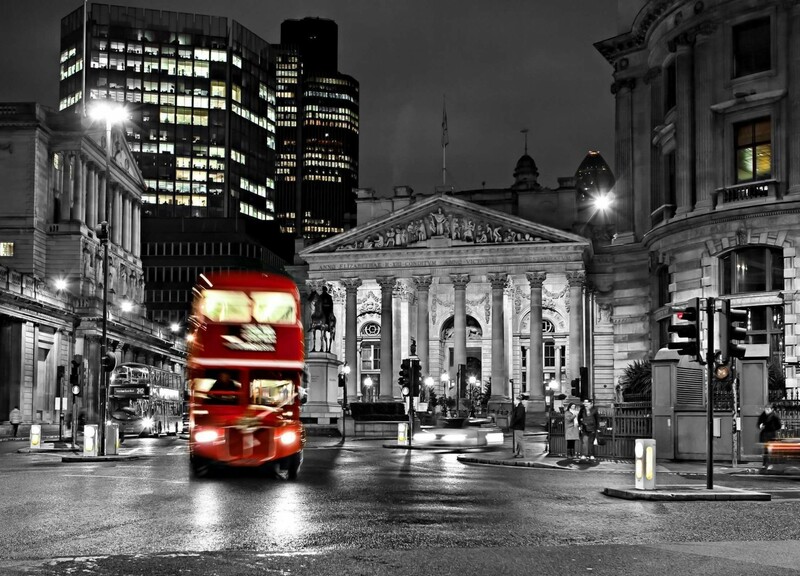 : This app is very handy for planning you itinerary before you arrive in London and for even while you’re in London. It works offline too and even provides reviews on restaurants, bars and cafes! 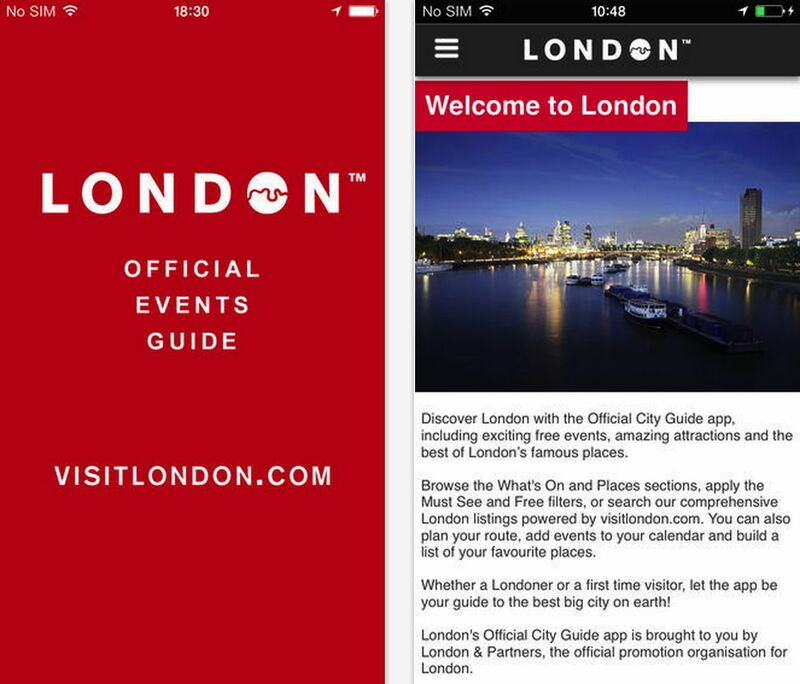 It’s powered by the official Visit London team so it’s definitely worth having on your phone when you visit. 6.) 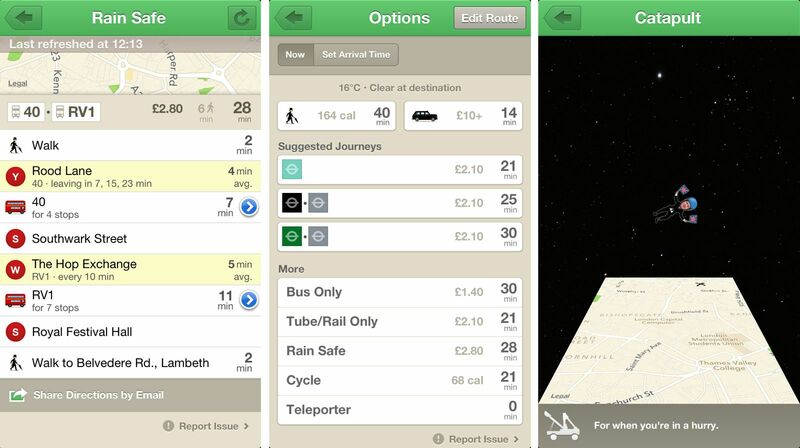 Citymapper: Talked about this before and mentioning it again as it’s a must have app in London when it comes to planning your travel! It helps you route how to get to your destination in the most convenient (or the fastest) way possible. 7.) 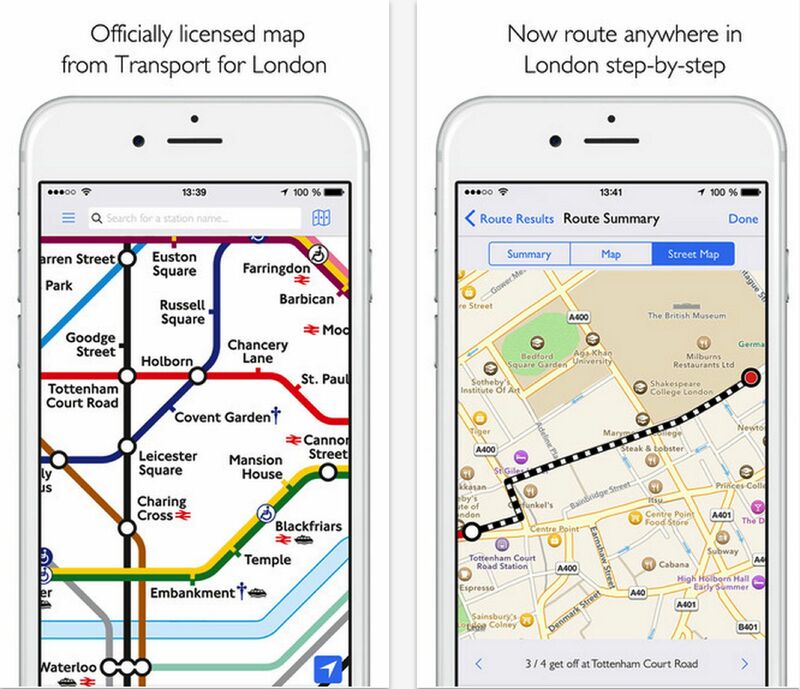 Tube map: This is basically the tube map on your phone and it’s particularly great as it works offline and can also help you plan your journey on the tube. It’s not a particularly revolutionary one (like say the Citymapper app) but it’s definitely an essential app to have when in London. 8.) London Bus: Chances are that you will need to use the bus at some point when in London (and so should you, London buses can be quite convenient to use and not to mention a great way to catch the sights rather cheaply especially if you take the bus route 4 or 88 – do remember to sit upstairs though). 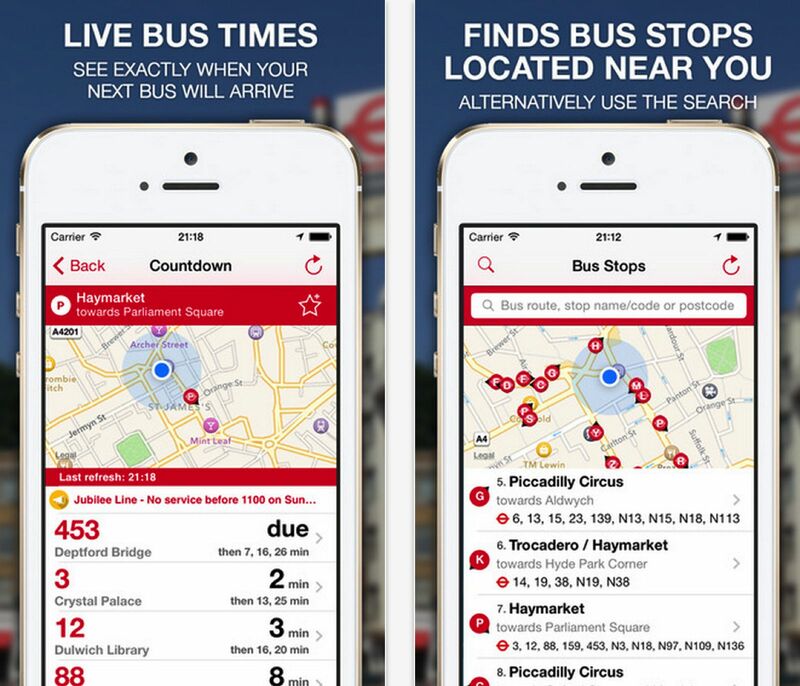 The only downside with London buses is that some bus stops never tell you when you expect your next bus so you could just be sat there absolutely clueless about this and this app fills that knowledge gap by telling you when the next buses will arrive, where they’re going to and what stop to catch them from. It’s so handy for visitors to London and Londoners alike! 9.) 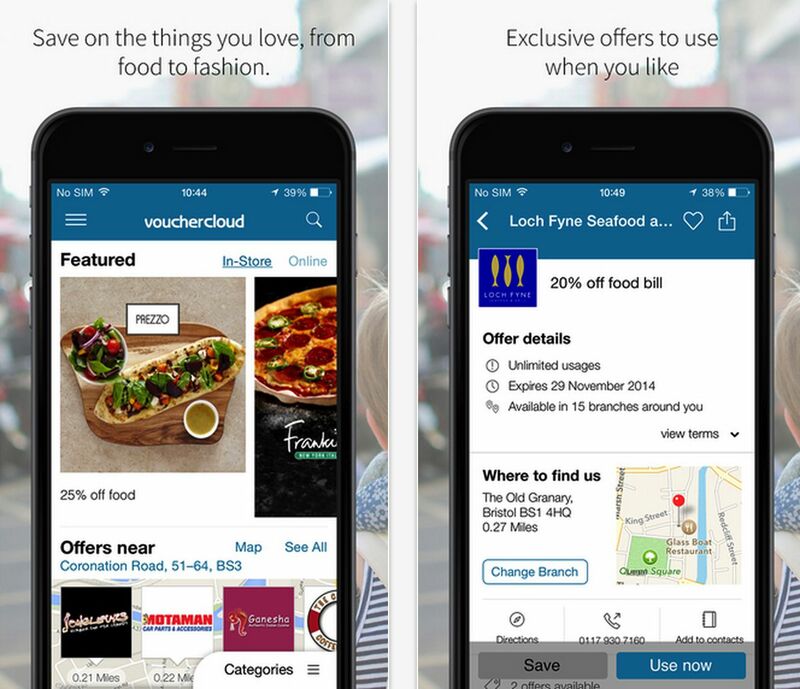 Vouchercloud: London is expensive, there’s just no point beating around the bush on that one however, one of the savviest ways to save money and still do as much stuff as you want is to check out this app which offers you vouchers on a lot of things – most importantly, on restaurants. It’s easy to eat out as much as you’d like and still stay within budget with this app so it’s definitely a must-have when you’re visiting London. 10.) 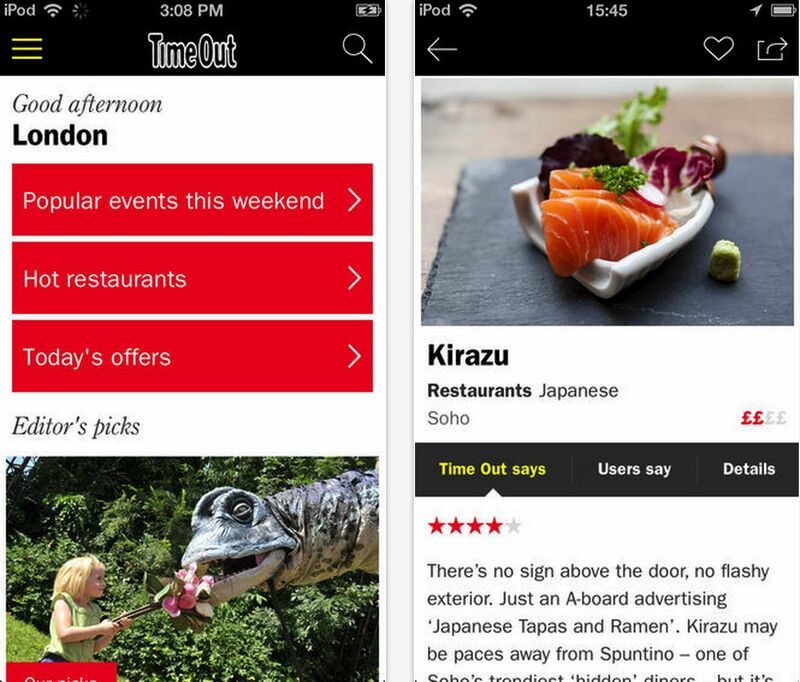 Timeout London: This app is great for getting to know what’s on in London. 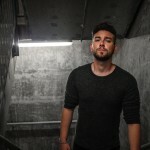 They have lots of listings on great events in London – complete with pricing details (that’s if it isn’t a free event) and location of said events. 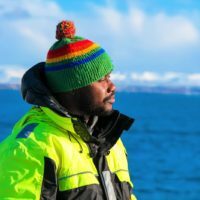 It’s definitely worth looking through before planning your day in London – it’s definitely on of the main apps Yaya, Chris, Georgia and I use when looking for fun events to get up to in London. 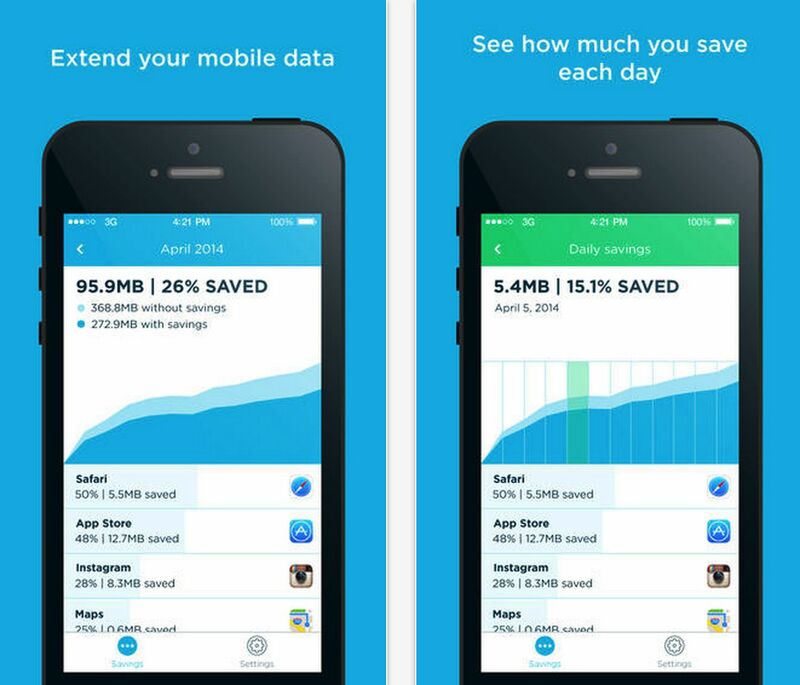 Onavo: While not strictly a London based app and hence why it’s not included in the main list, this app helps you save money on your data roaming costs by compressing the information before it is received on your phone and hence keeping your costs low. Of course there’s increasingly more free WiFi hotspots in London (which is fantastic) but when you need to use your mobile data – this is a pretty handy app to have!